We are specialists in providing all you may need for a great Baby Shower including decorations, games and gifts. Since our beginning we have tried to establish the benefits of these parties and making mum-to-be feel special and loved in the final few weeks of pregnancy. Standard delivery starts at just £1.96 and UK orders over £35.00 qualify for FREE DELIVERY. Our unique UK twist on this originally American celebration has enabled us to design our own fun baby shower games and gifts like our hand finished signing books to make the party memorable. 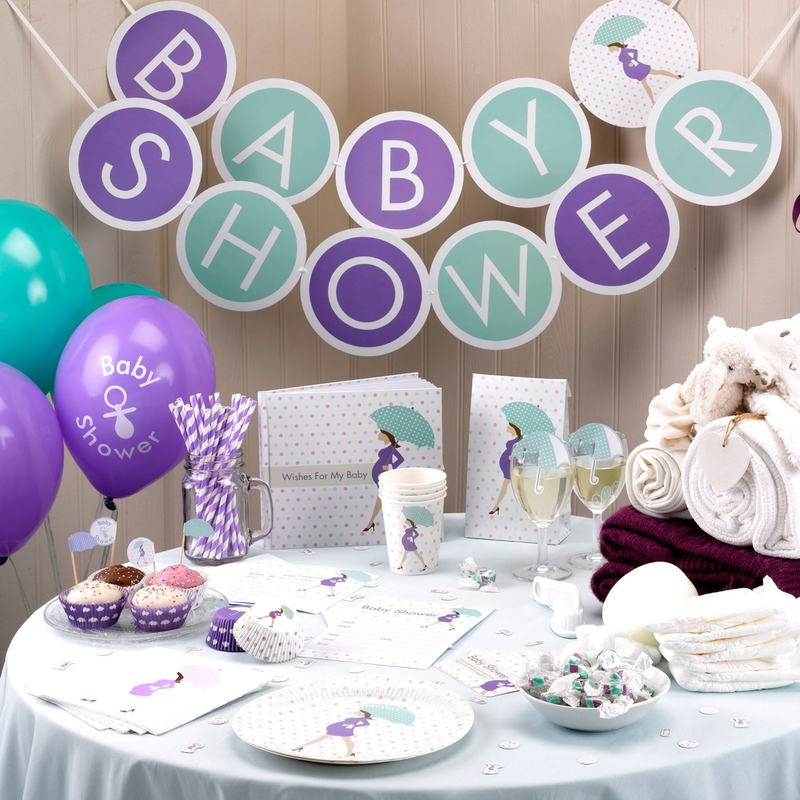 We also stock one of the largest selection baby shower decorations in Europe including special colourful ranges of balloons & tableware. 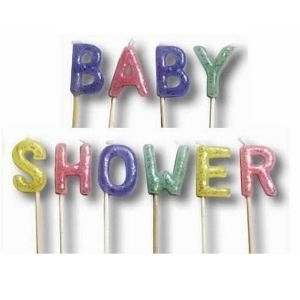 If you are still unsure about what this party is, how to decorate it and what games are suitable check out our baby shower ideas section. We also try to keep you updated on related news and current parenting tips and advice in our blog. 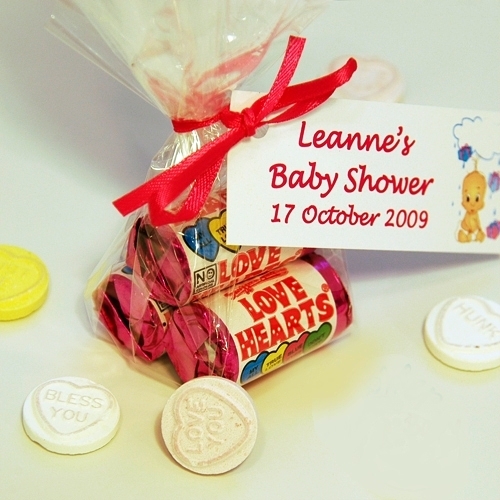 We have over 30 themed ranges for baby showers, each containing matching cards, tableware, banners and balloons. Our wide selection of decorations will create a great party atmosphere. 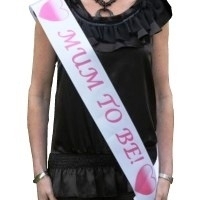 We even supply personalised sashes to decorate mum to be and important guests! If you choose to have a party, some fun games can liven things up. 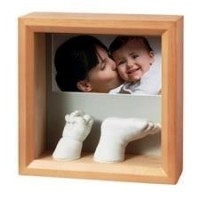 These include our popular 'Pin The Dummy' and 'Dirty Nappy' Games. We even supply themed prizes which can be personalised with your chosen message. Our games department will supply you with all you need for a great time. If you don't know what present to buy, have a look at our gifts section. 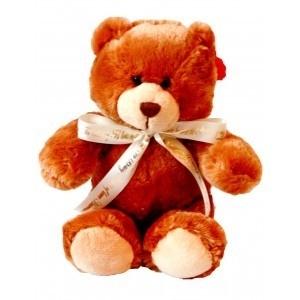 From practical items like maternity bags and photo albums to soft toys and lullaby CD's, we have it all. We even stock gifts for dads! We also provide a great selection of greeting and thank you cards. There are many different designs and styles to choose from, so you can be sure that we have the right one to suit whichever theme you select. Check out our invitations and card section now! Our hand made cakes are not for eating! 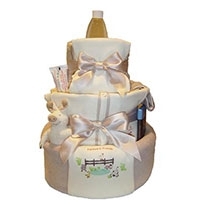 they appear at first sight to be a traditional multi- tiered cake but on closer inspection combine being both a stunning beautiful looking present and containing lots of practical items that are useful for the mum-to-be. Please visit the our nappy cakes department for more information.